Dark Cherry Pearl exterior and Ebony interior. PRICED TO MOVE $500 below NADA Retail! 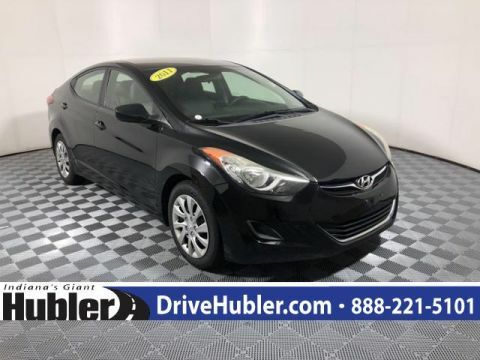 Moonroof, Nav System, Third Row Seat, Heated Leather Seats, Entertainment System, Rear Air, All Wheel Drive, Aluminum Wheels, Power Liftgate READ MORE! This MDX is priced $500 below NADA Retail. 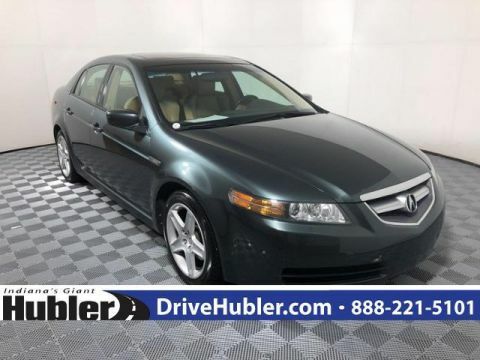 Third Row Seat, Navigation, DVD, Leather Seats, All Wheel Drive, Power Liftgate, Rear Air, Heated Driver Seat, Heated Rear Seat, Back-Up Camera, Premium Sound System, Satellite Radio, iPod/MP3 Input, Dual Zone A/C, Seat Memory. Rear Spoiler, MP3 Player, Sunroof, Multi-CD Changer, Onboard Communications System. 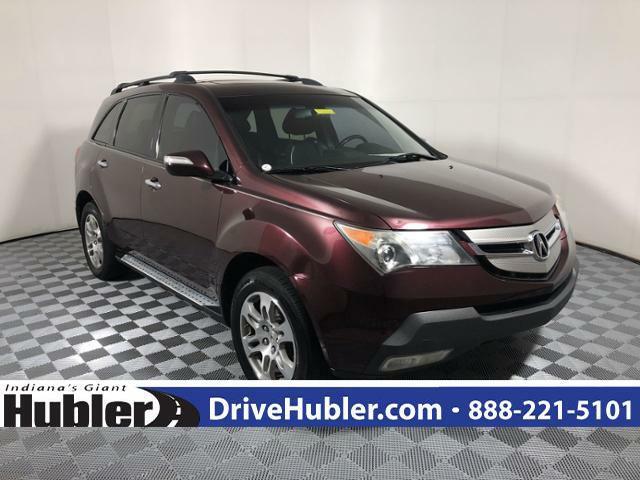 Acura Tech/Entertainment Pkg with Dark Cherry Pearl exterior and Ebony interior features a V6 Cylinder Engine with 300 HP at 6000 RPM*. IIHS Top Safety Pick. 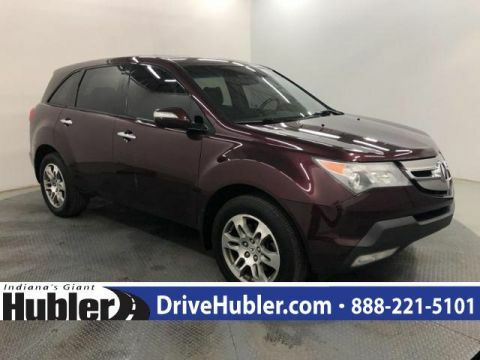 Re-imagined as a sleek blend of family hauler and performance machine, the Acura MDX is miles ahead of its predecessor; enthusiasts will love it, and it's still able to comfortably manage both kids and groceries following a weekend trek to Trader Joe's. -Edmunds.com. 5 Star Driver Front Crash Rating. 5 Star Driver Side Crash Rating.